"Thank you for the photo @henrycavill very kind of you to stop. I have to admit I was a little star struck! 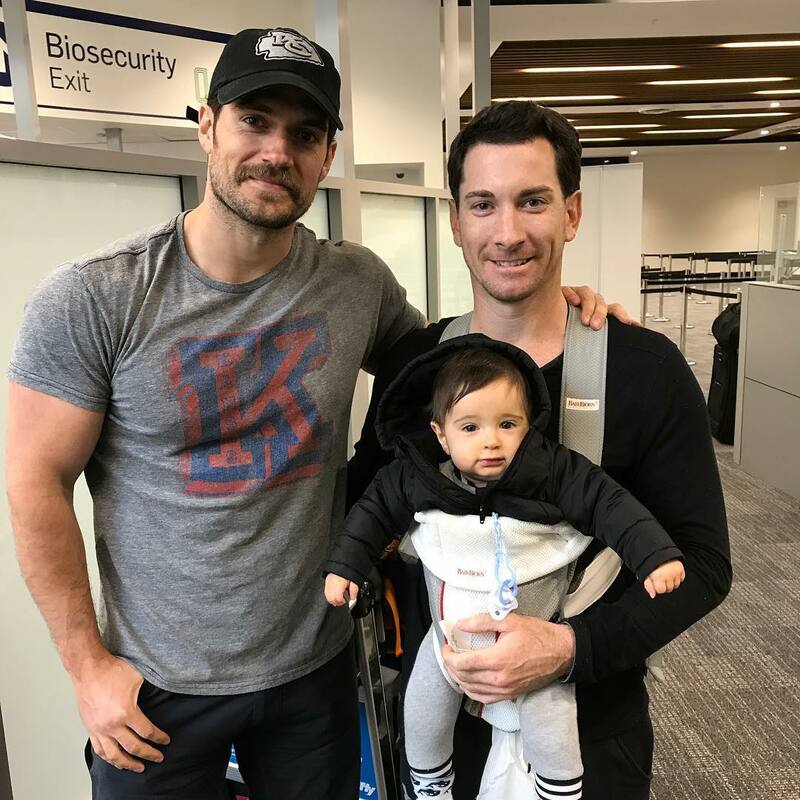 #bestsupermanever #henrycavill #supermanfan #superman"
Look who Trent ran into at the Queenstown, New Zealand airport! (corrected location). Our guess is that Henry was arriving in New Zealand, to resume filming on Mission: Impossible 6. 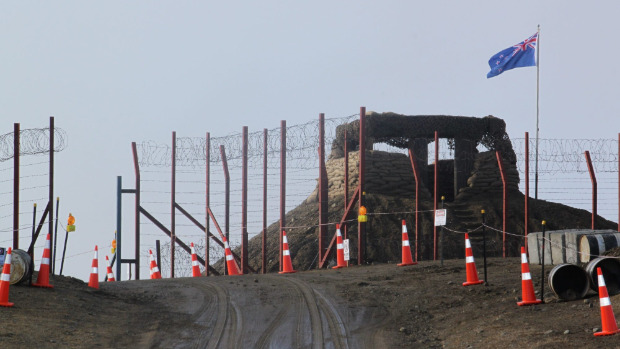 A New Zealand news site has published new photos from a set reportedly being built for the film (see a different location in our previous wrap). 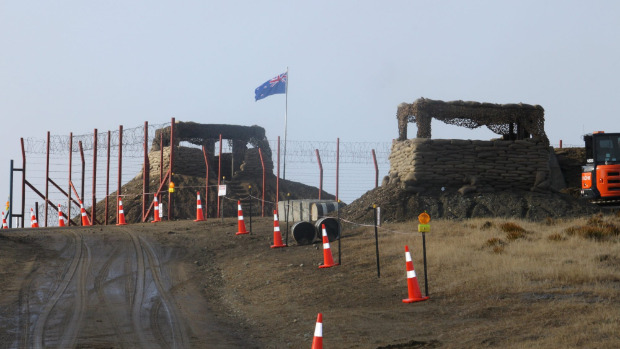 It's located on a high-country mountain pass near Cromwell, with the set allegedly standing in for Iraq. Filming in the area is supposed to begin next week. Stay tuned for updates from down under. Hello Again Mr Cavill. It Will NEVER Cease to Amaze ME. The Strength of the Connection that you Have;With All of the PEOPLE you meet Around the World from Day to Day. I hope you Know How Much JOY to the HEART's of Others-ANIMALS- your Pure Actions Bring. Cada vez más dentro de mi corazón te llevo yo, cuando con ternura te muestras tú con los demás. Que bueno saber que llegaste sano y salvo a NZ.Besos. Increasingly inside my heart I take you, when with tenderness you appear with others. It's good to know that you arrived safe and sound in NZ. Kisses. Oh.. hi there!! Henry, cute baby and dad; so nice to see you! D.